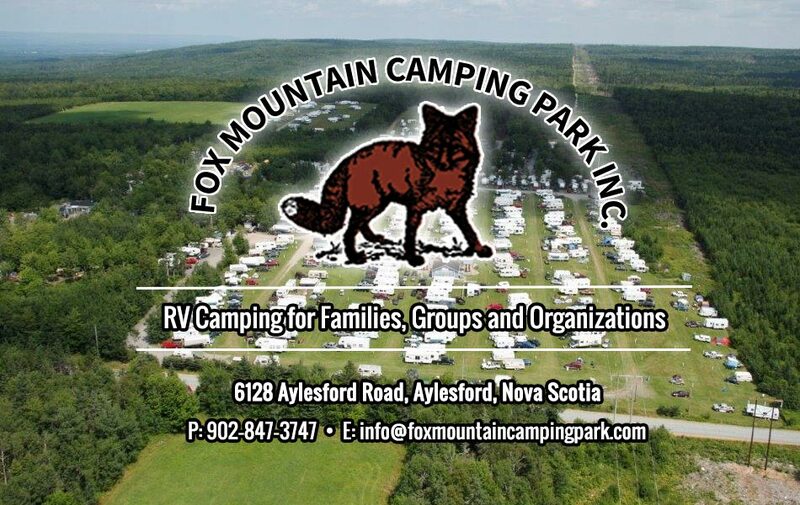 Fox Mountain Camping Park is the premier RV camping park in NS. Overlooking the Annapolis Valley, this huge camping park caters to families and groups that want a great place to have fun and relax. There are many activities including music festivals, horseback trail rides, ATV rallys, and the park is close to the freshwater beaches of Aylesford Lake and Lake George. Also minutes away is the famous Bay of Fundy. Fox Mountain Camping Park would like to extend to our guests all the great hospitality that NS has to offer.